AT&T said that it will start taking orders for the six-inch Lumia 1520 phablet on Friday, charging $199 for those who sign a new two-year contract. The large-screen Windows Phone, which will hit shelves Nov. 22 was announced last month by Nokia. The company hasn’t said what products to expect, but many are predicting a large-screen Windows Phone and a Windows RT tablet. 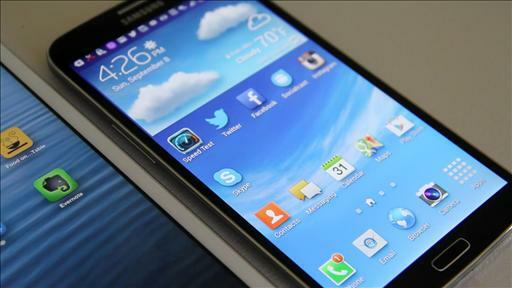 Samsung’s next-gen phablet, the Samsung Galaxy Note 3, will be available through Sprint starting Oct. 4. Sprint says that Note 3 buyers will be eligible for the carrier’s unlimited data plan, but keep in mind that the 5.9-inch Android 4.3 phone costs $350 with a two-year contract. Also launching through Sprint that day: Samsung’s smartwatch, the Galaxy Gear. The $300 watch has a 1.6-inch display, a 1.9-megapixel camera, and pairs with the Note 3 to make calls, show notifications, and control other aspects of the phone. 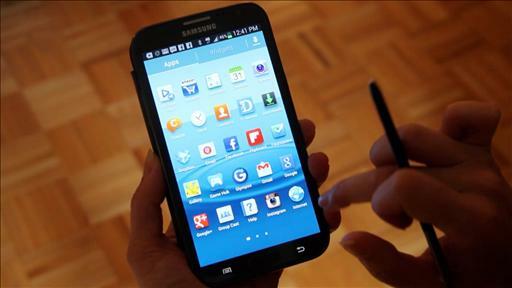 The Samsung Galaxy Mega is 6.6 inches tall. Try carrying that around for a week. 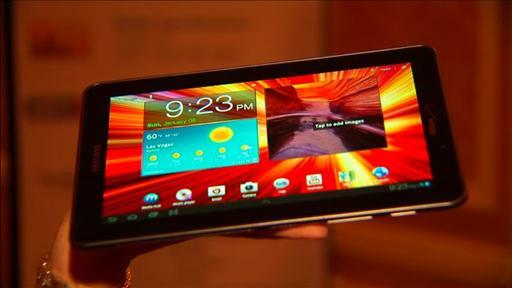 Do We Need an Even Bigger Galaxy Note Display? Samsung Says Yes. The Sony Xperia Z Ultra may look like just another phablet, but it has a couple of notable features. The Samsung Galaxy Mega Redefines the "Phablet"